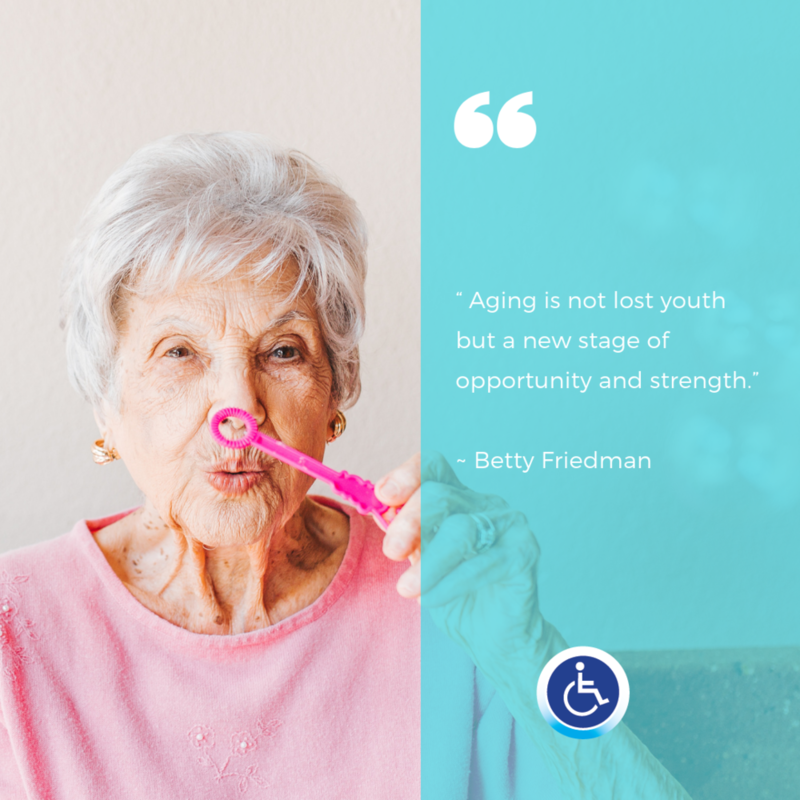 We make it possible for seniors to keep living in their OWN home. Call us 7345-414-9525 to learn how we can support your loved one today! 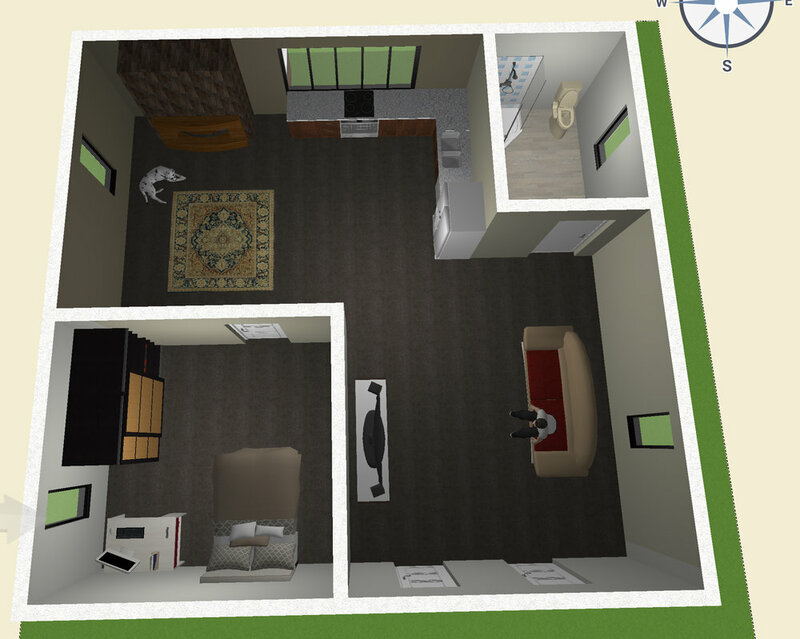 We bring accessibility to your home to make you independent where you want to be! 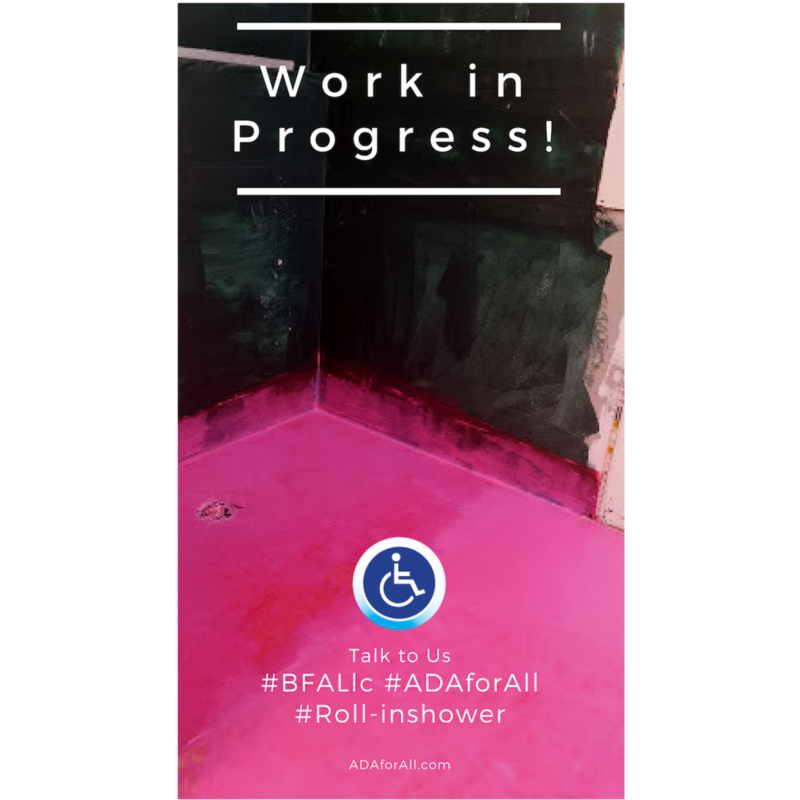 Phase 1 Demolition … progress today on our wheelchair accessible #Roll-inShower. Lookin forward to seeing the transformation come together! New Vertical Lift for the Spring! This simple, one day installation made a world of difference for a Senior in West Bloomfield, MI. The original request was for a ramp- but with 24” of rise, that would mean their entire garage was taken up with a winding ramp. They felt confident that they were making the right decision in working with us to get their lift! Looking for an accessibility solution? 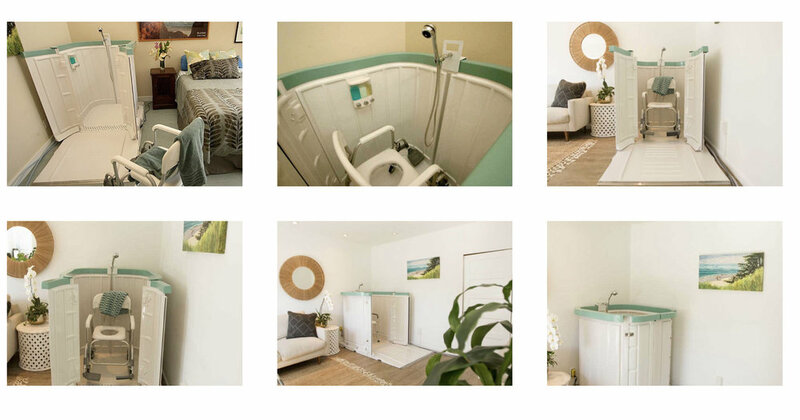 Our highly trained team of accessibility specialists will go to your home and give you a free consultation with no obligation to buy anything. Call us today at 734-414-9525 to schedule yours! Solutions tailored to your home ✨. What are your thoughts about a portable shower? Would you consider an Indoor portable wheelchair shower? Maybe it is an ideal solution for temporary needs, and when bathroom renovations may not be an option. #BFA,llc is a PVI Ramps Certified Dealer in Michigan, give us a call and let us know how we can help you. 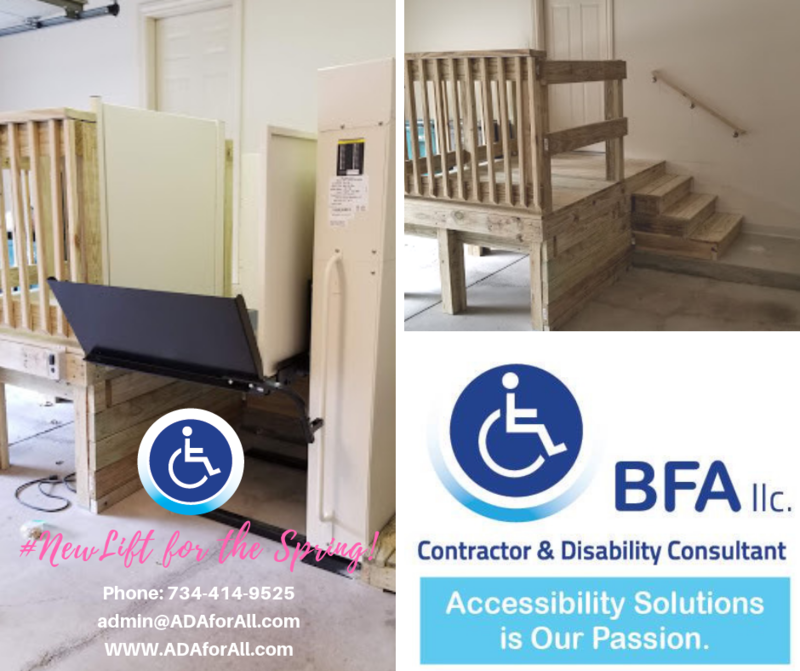 We have many other alternative solutions for stair management which you can see on ADAforAll.com including stair lifts, vertical platform wheelchair lifts, inclined wheelchair lifts. Accommodates rises up to 60"
Independence in the Kitchen is one of the most challenging tasks for independence and safety in the home. BFA,llc Contractor offers a variety of kitchen modifications to minimize risks . We custom tailor solutions to individuals with limited mobility or from a wheelchair level. 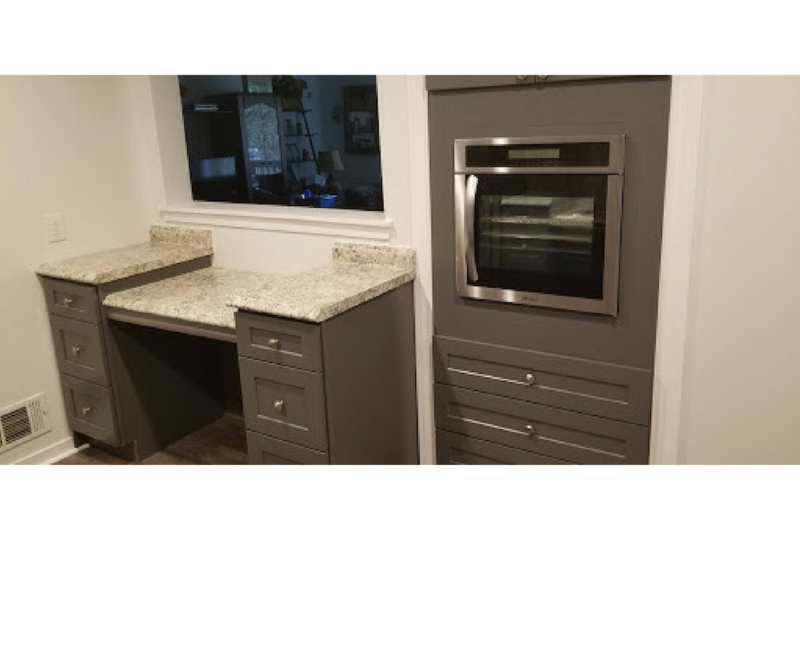 We can help you with access and aesthetic, including: custom cabinetry, countertops, accessible appliances, and storage options.